A new interface, evaluating Jake Shields and an appearance with a Zombie. It’s the weekly recap in my work ’round the internet. Our company launched a new interface after months of hard work. I put on my CSI hat and investigate why I got a dated email one month late. The Union-Leader’s subject line length is ridiculous. I provide some key tips you can learn from their errors. Jake Shields debuted at UFC 121 and how things turn out could open the financial door for some future free agents. At one point, Brett Rogers was one of Strikeforce’s top heavyweights. Now, he’s a forgotten man. A news piece about the middleweight’s latest run-in with the law. 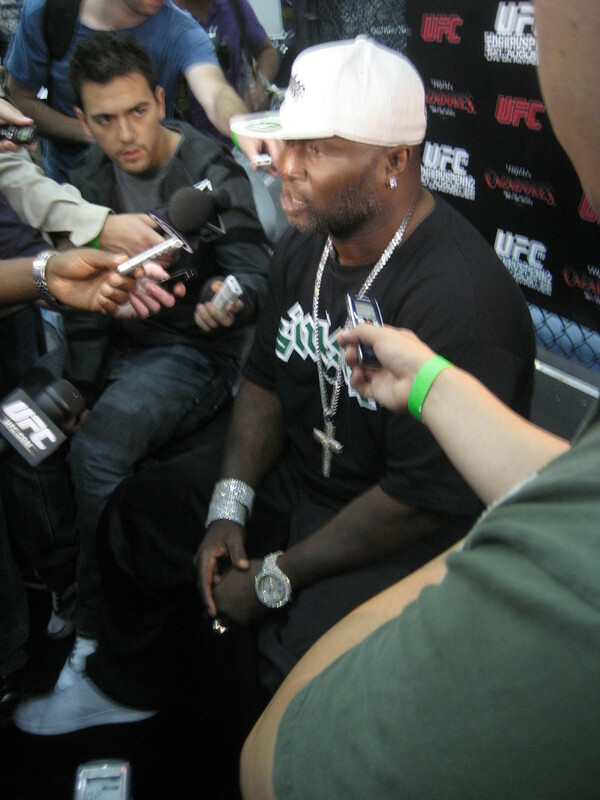 A news piece on Carwin’s back injury forcing him out of the new year’s first UFC event. I join Matt “Kid Zombie” Mann for our monthly chat about the world of MMA, focusing on UFC 121: Lesnar vs. Velasquez. Josh Nason is a freelance journalist who has penned pieces for FIGHT! Magazine, Apollo (Australia) Magazine, Manchester Magazine and more. While he loves to write about mixed martial arts and email marketing, blogging about music and observations on life are passions as well. Follow him at Twitter and check out his audio archive of appearances.